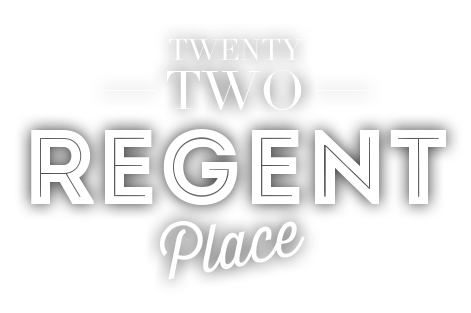 Need flexible office space in Birmingham? 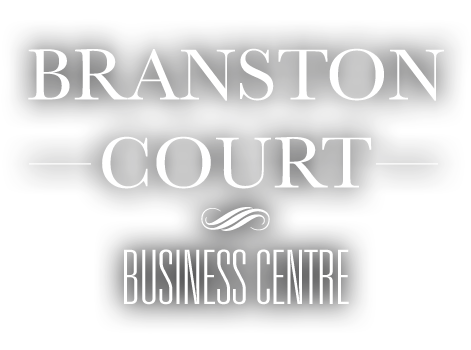 Well located within Birmingham’s Jewellery Quarter and the most traditional looking of our centres, Branston Court comprises of four refurbished buildings, one of which is Grade II Listed. Exuding charm and elegance, these offices range from 150 square feet and over 1000 square feet. 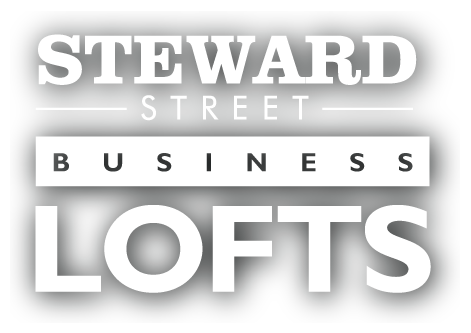 This brand new business centre in Birmingham is a four storey, New York inspired refurbishment catering to small, medium and large businesses. These offices range between 150 square feet and 550 square feet. Fully customisable, your business can break down larger office spaces into two and three spaces, install additional walls and doors and more. These Birmingham offices sit in the heart of the Jewellery Quarter and are ideal for creative enterprises and media companies. The Studios offer a quirky, unique space of between 180 to 280 square feet across three storeys and has fantastic public transport access via bus and train. With great views of the canals, Cuckoo Wharf is an idyllic location with great City Centre routes and quick motorway access. 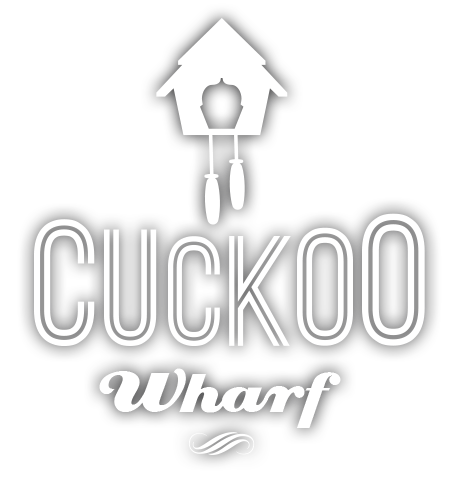 With between 280 and 900 square feet of office space available, Cuckoo Wharf provides the ideal location for business large and small. Can’t find what you’re looking for? Give us a call and tell us what you need.